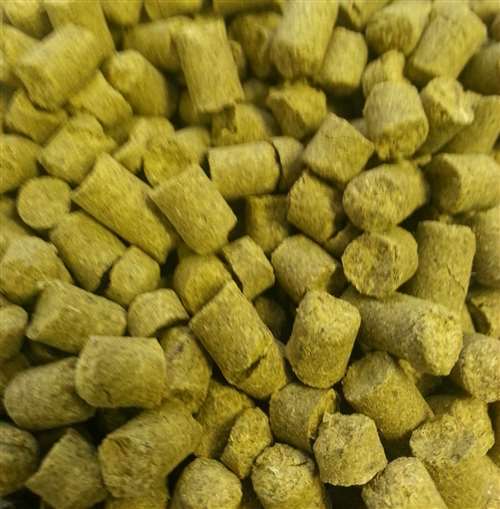 Galena pellet hops. 10-14% AA. Primarily used for strong, clean, balanced bittering. Use as a general bittering hop for all ale types. Use Northern Brewer, Cluster, Chinook or Nugget for possible substitutions.